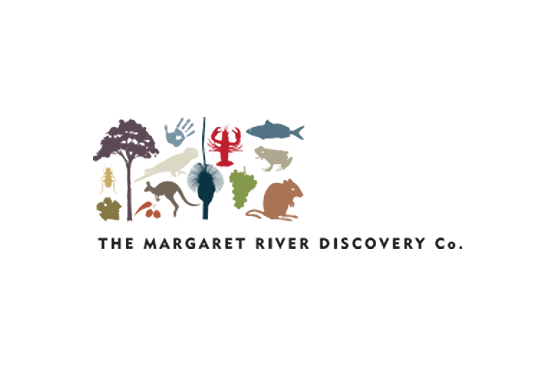 With the 14th edition of James Halliday’s Australian Wine Companion (AWC) just released Margaret River has again faired very well! Competition for a place in Australia’s best of the best is intense for any spot in his three tier benchmark settings and it makes it even more so as this, like Wine Shows are open and transparent. The end result for all wineries who receive such high gradings by independent assessment is extremely satisfying, not only for the individuals involved but the region at large as it does set another quality standard in the years ahead. Interestingly Margaret River also achieved good success in the two ‘10’ competitions. Aravina Estate and The Alchemists rated in the Ten of the Best New Wineries category and then Woody Nook was declared as one of the top Ten Dark Horses in 2014. 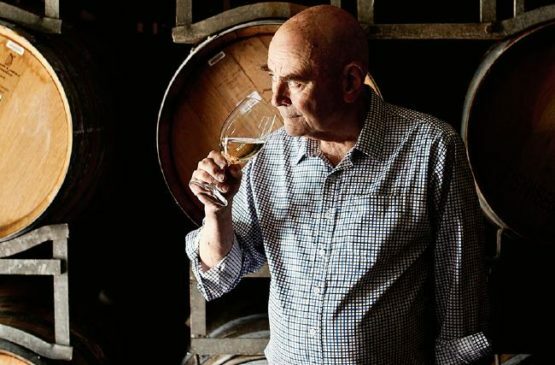 In summary for 2014 there are 61 Margaret River wineries that have made James Halliday’s 5 star grade which is almost the same as last year with some new faces. This is a brief overview of those that made it and the full listing and commentary can be found by in the companion. 29 wineries, an increase of 13 from 2013. Amelia Park, Brygon Reserve, Evoi Wines, Forester Estate, Laurance of Margaret River, McHenry Hohnen Vintners, Moss Brothers, Palmer Wines, Streicker, Umamu, Warner Glen Estate and Windows Estate all take the step up in 2014. 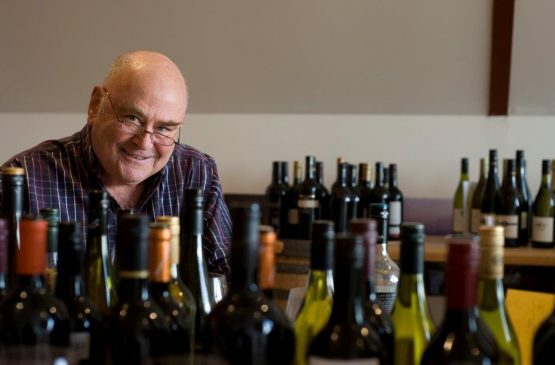 22 wineries with 12 new additions being Aravina Estate, Higher Plane, Knee Deep Wines, Marq Wines, Marri Wood Park, Rosily Vineyard, Saracen Estate, Swings & Roundabouts, The Alchemist, Victory Point Wines, Watershed Premium Wines and Woody Nook. Movies in the Vineyard at Cape Mentelle! Kelly Slater is coming to Margaret River 2014 Surf Pro!